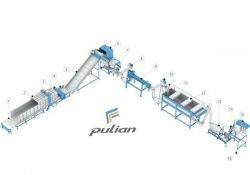 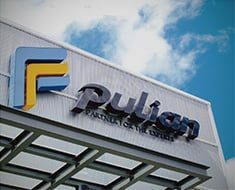 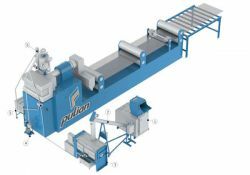 Pulian provides variously plastic granulators, plastic granulating, plastic shredder, plastic crushers, plastic recycling machine, conveyor machine, rubber belt conveyor, eps granulator and plastic shredders equipment over 100 models to satisfy customer. 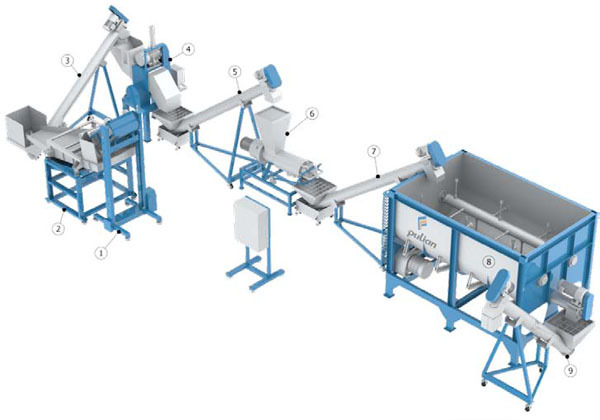 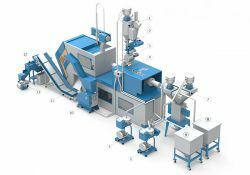 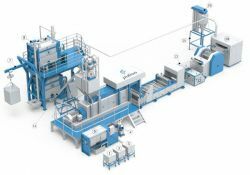 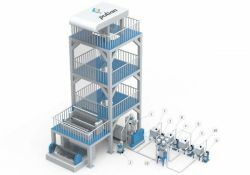 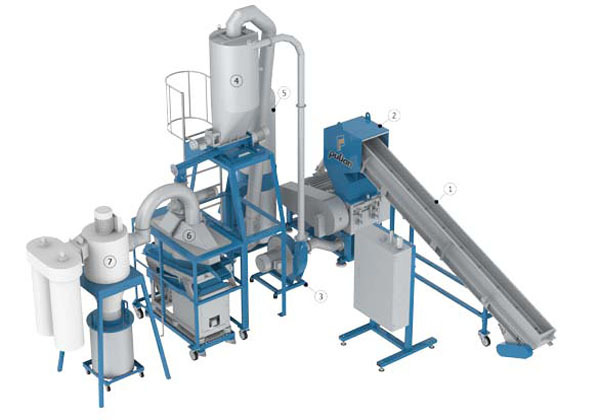 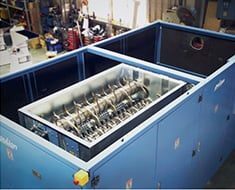 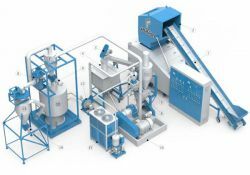 The granulators and shredders can be used multiple ways and be adopted with every producing line. 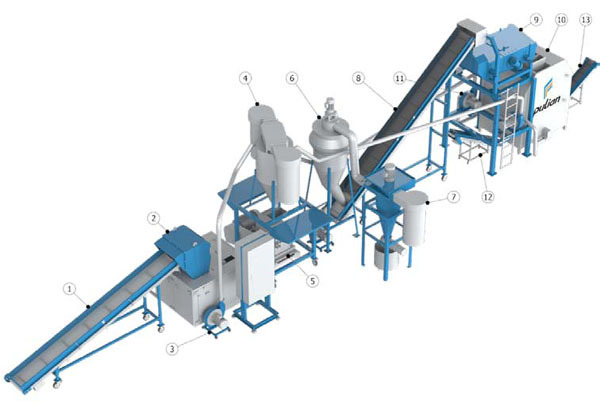 In additional, we supply conveying storing equipments, drying, mixing & blending equipments, specialized machinery auxiliary equipments, plastic recycling machine & equipments, and centralized system. 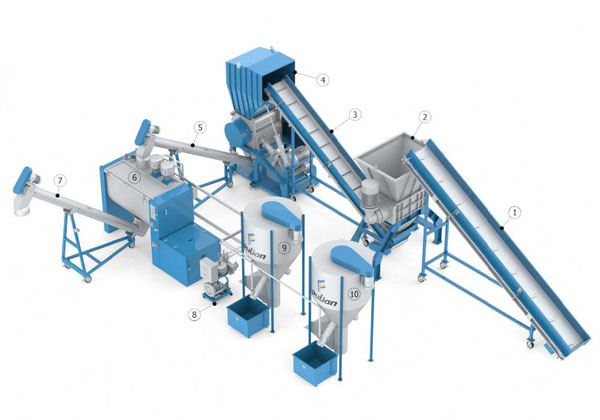 We have accumulated 20 years worth of experience and feedback from customers spread over 100 different counties. 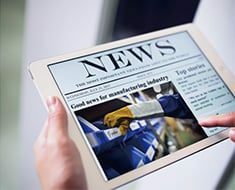 These information and feedbacks are gathered and organized into large data base that only we have. 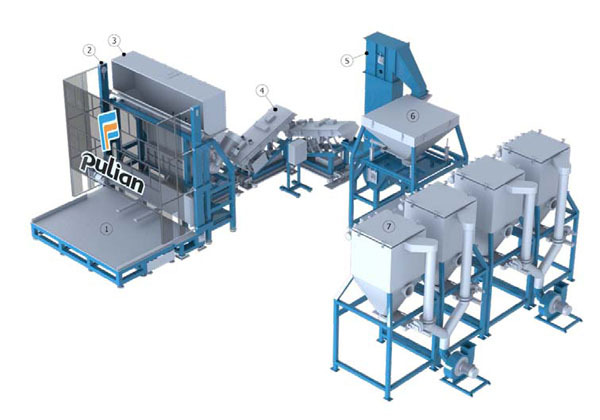 From traditional single machine systems (crushers, grinders, pulverizers, conveyors, etc…) evolved into an age of cloud info and machine cloud matrix, we too have adapted these technologies to manually monitor and upload machine info through cloud to gather vital information which contributes to our vas growing data base. 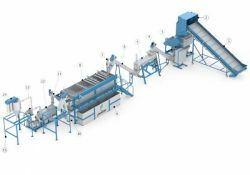 Through these upgrades and technological improvements, we have accomplished more customization into our machine systems, getting praise from customers globally. 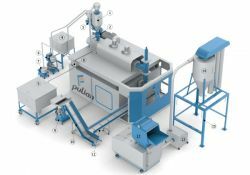 Till this date, we have the skills and technology to cover a vas variety of different fields (domestic/industrial waste recycling, food industry, medical industry and agricultural technology rapid fertilizing systems…) These new technological improvements drives Pulian to be more innovative, to improve and to bring more valuable products and systems that better serve our customers worldwide.